When it comes to setting and reaching goals, there is no shortage of tips and best practices. From planning to setting to accomplishing, there are some significant general “steps” to take. But sometimes there is information missing; key insights that could inform what goal you set to begin with. It should come as no surprise that setting the wrong goal to begin with will result in feeling like a failure when it is not accomplished. In order to set yourself up for success in achieving your goals, it’s important to set the right goal to begin with. That’s what today’s episode is about. 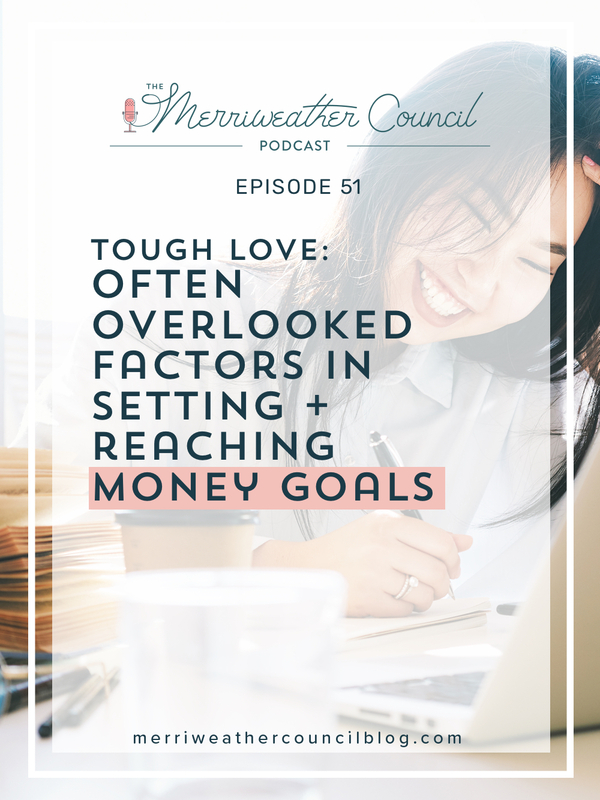 In this episode, I am speaking as an observer and as a participant in goal setting. I’m sharing what I know from my own goal-setting experiences and what I’ve learned from working with others to reach their own goals. You’ll hear me talk about what I’ve learned from the responses I got to a simple question I asked in an email. I’ll also talk about a few of the things I believe makers especially overlook when setting goals. It’s easy to get swept up in marketing, promotions and, campaigns. But sometimes all the fanfare in the world won’t amount to anything unless other things are in place. Sometimes it’s not our marketing that’s bad; it’s what we are marketing to begin with that needs work and no I don’t mean the quality of your product. All of this and more in this episode! Enjoy! Today’s episode was sponsored by Wholesale For Creatives! Bonus Episode 8: You’re Not Target Amazon or Walmart. Or are you? Great topic and very enlightening. It totally makes sense but until you out all those factors together I didn’t realize how important they were to reacting my goals.